Aug 27, 2013 in "Disney Springs"
Today we have any updated look at the Pleasure Island bypass bridge that will eventually provide guests with a new walkway from the Westside to the Marketplace. The bridge is now extending out into the water, beginning just to the side of the Characters in Flight balloon. It will eventually reach land again near to the Pleasure Island dock, just beside Paradiso 37. Click on the gallery above for a look. Once complete, the path through Pleasure Island will be closed to allow for heavy Disney Springs construction, and the only foot traffic route for guests will be via this new bridge. 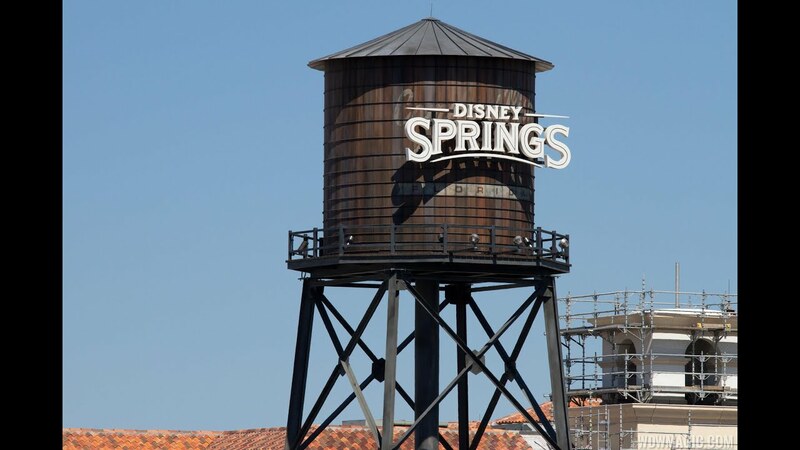 You can keep up with all the Disney Springs construction news and photos here.